Looking for an opportunity to advance your career upon graduation in a foreign land? 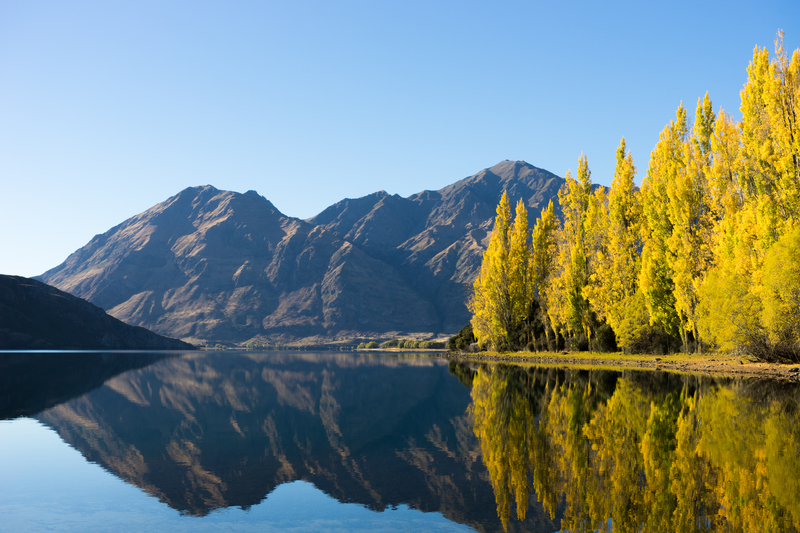 New Zealand could be where you might find your fit. 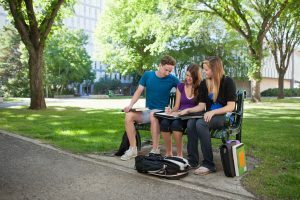 New Zealand offers post-study work rights to international students after completing his/her studies. Accordingly, they are given the choice to work in New Zealand with an eligibility to apply for post-study work visa. Such opportunities give students an experience of working and adapting to life overseas. One key advantage of the post-study rights is that it is an “Open” concept. This means that their visa is not linked to any employer. This allows them to work in any job, for any employer, anywhere in New Zealand. To kickstart your journey, we recommend foundation programs and university courses in institutions such as University of Waikato, Massey University, University of Auckland and University of Otago etc. This will give you a better chance of fulfilling your dreams! For more information on New Zealand’s post-study visa and study in New Zealand, please feel free to contact us at +65 63521121 or email us at info@gstudyabroad.com. Alternatively, you can fill up the enquiry form below.